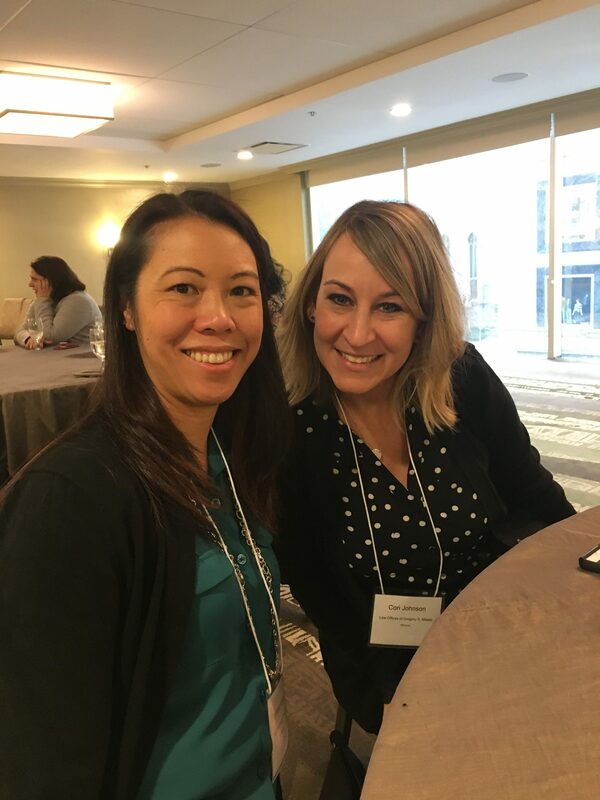 Cori and Stephanie had the opportunity to attend the 5th annual SEEDS conference, which was held for the first time in Chicago, Illinois. 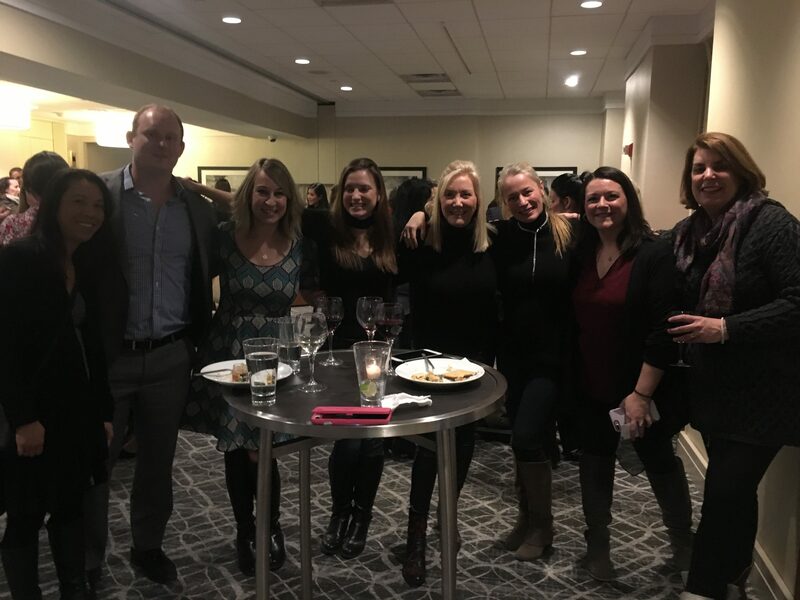 The conference took place on February 2nd and 3rd and was attended by approximately 80 members of the ART world, including attorneys, agencies, and doctors. 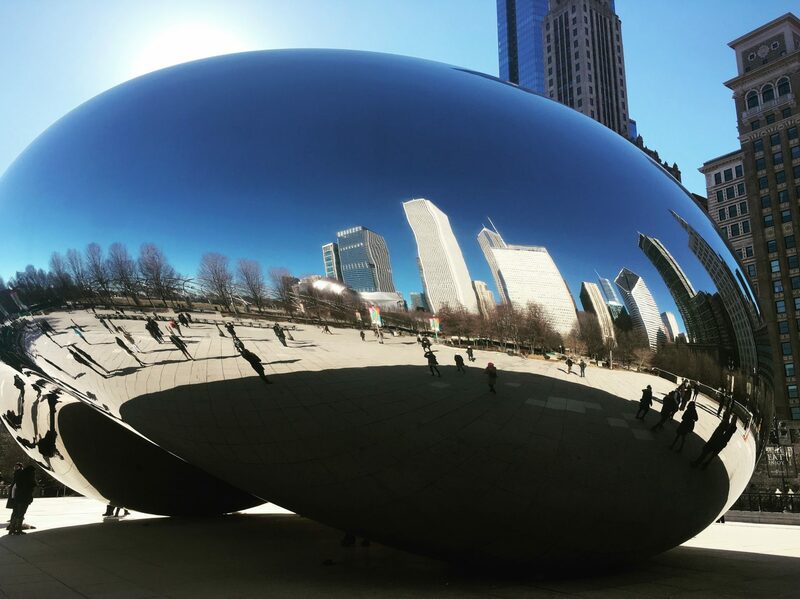 Although the weather was quite cold in Chicago, the conference afforded a warm welcome to all attendees and provided an opportunity to learn about pertinent changes regarding ART matters as well as the chance to meet colleagues face to face and network with new faces. 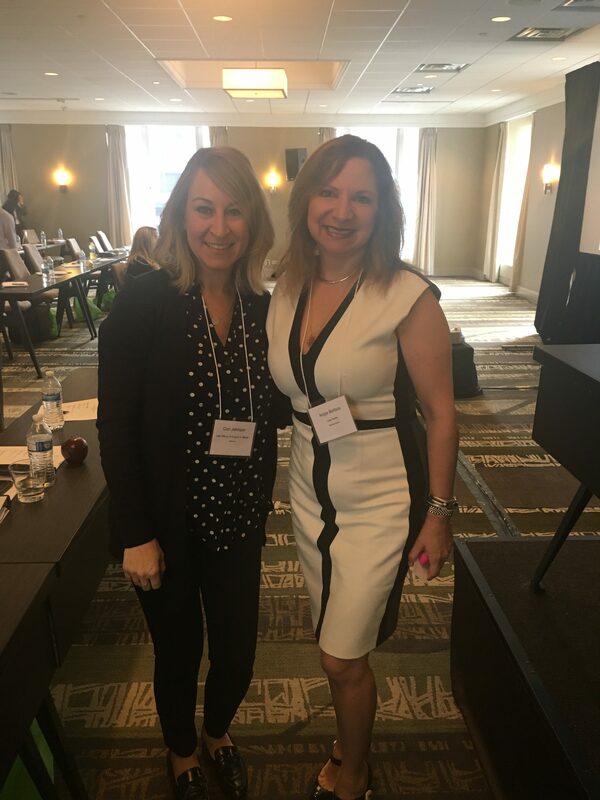 The various panels included discussions on Embryo Testing by Dr. Angie Beltsos, Navigating Insurance by Virginia Hart, and Working with Transgender Clients by Angela Lawson, PhD.